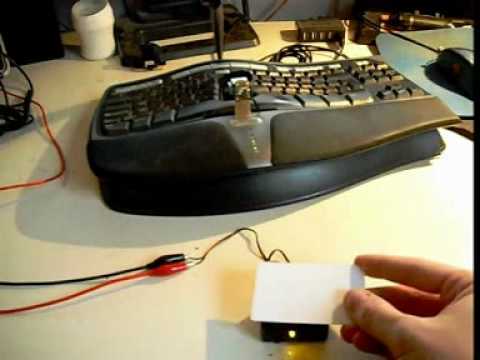 “The RFID-Zapper is a gadget to deactivate (i.e. destroy) passive RFID-Tags permanently. The development-team presently consists of two people (MiniMe and Mahajivana), who had some help from a friend (thank’s for that). While it may be entertaining to destroy a symbol of corporate oppression, the older gentleman whose pacemaker you short-circuit may not appreciate your efforts.